Book your party with Glamor today at your house, or any any venue of your choice. See list of recommended venues by Glamor below, call us today to book your selected packages and let us know what venue you prefer. Looking forward to organising your next Bucks or Hens party ! Traditional good old English pub.Situated right in the middle of Sydney. 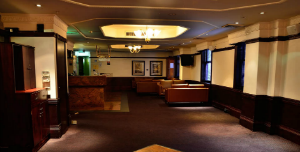 Four level venue with 2 functions rooms spaces available. 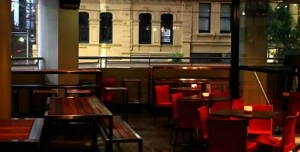 Occupying one of the busiest corners in Sydney, The Office located close to Wynyard station and King Street Wharf is the venue that can cater for all of your needs. 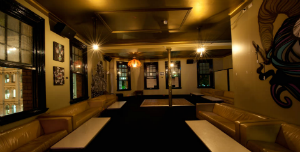 Starting downstairs you will find a versatile large open planned area encasing a newly renovated TAB, intimate function room and an outside area suitable for groups of all sizes. Heritage listed building, and one of only 5 remaining of it’s style. Two function rooms provide versatility and comfort with its vintage interior and spacious capacity. It comes with a fully equipped and stocked bar as well as equipment facilities available for use free of charge. 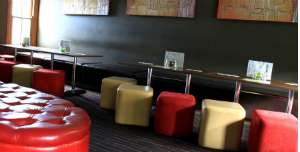 Number of functions rooms available in different sizes to suit any group and any function. 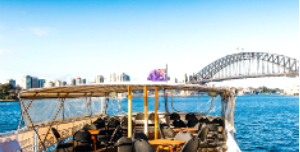 Have your bucks night with us on board of our vessel in Sydney, great private boat, unlimited drinks, BBQ dinner,waitresses and strippers for your event. Free lapdance for The Buck ! More details..